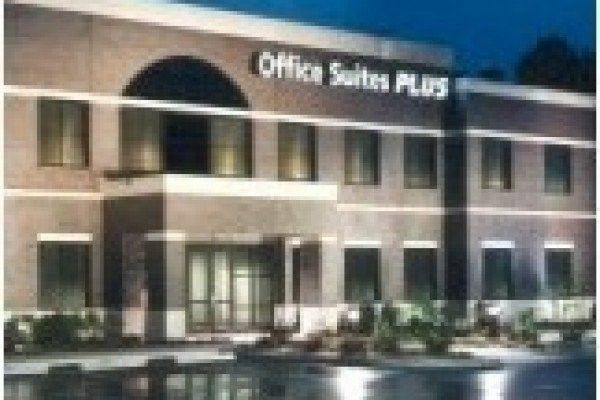 Located in Lexington’s finest Class A suburban Office Park, the Paragon business center offers a prestigious address with easy access to most anything. Our business center is located at the corner of Harrodsburg Road and New Circle Road, this Centre places you only moments away from lodging, shopping and fine dining in esteemed Beaumont Center. This suite is less than five miles from downtown, shopping, retail, restaurants, lodging and Blue Grass Airport. Downtown offers its visitors numerous sights to see and activities to participate in including shopping in the newly renovated, historic Victorian Square, and the Civic Center that contains numerous specialty shops. If you prefer seeing why Lexington is called the “Horse Capital” of the world, our suite places you within minutes to such famous horse attractions as the beautiful Calumet Farm and Keeneland Racetrack. This facility offers full reception and secretarial support as well as direct voicemail, video conferencing, parking, high speed Internet, and access to conference rooms.